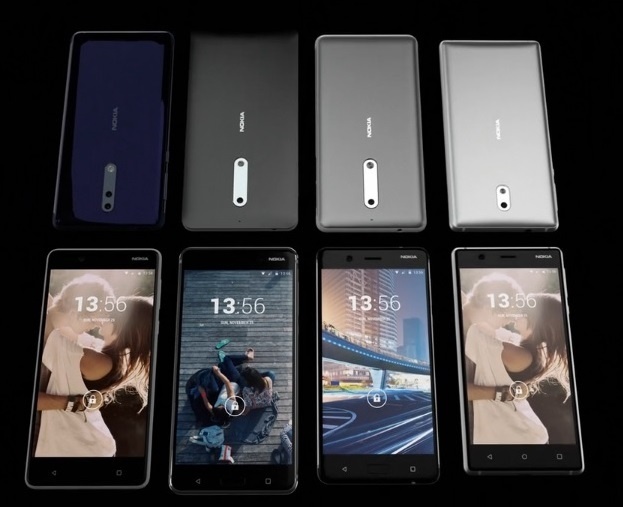 LoveNokia | Latest News and Information about Nokia Mobile: Processors of Nokia 2, 7, 8 and 9 Leaked!!! Processors of Nokia 2, 7, 8 and 9 Leaked!!! This new leak comes from a trusted source in China which has always been correct about many Nokia related leaks. The source claims to reveal the name of the processors and the Nokia phones that will come equipped with them. If the info is correct, then we might see an even more affordable Nokia smartphone in the form of Nokia 2 which will be more affordable than current Nokia 3. As per the source Nokia 2 might come equipped with Snapdragon 212 processor. 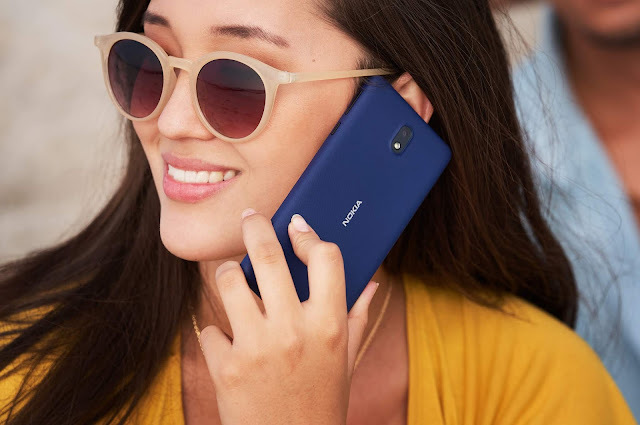 The midrange Nokia 7 and Nokia 8 will sport a SD630 and SD660 processors respectively. The flagship Nokia 9 will come equipped with a powerful SD835 processor on-board.